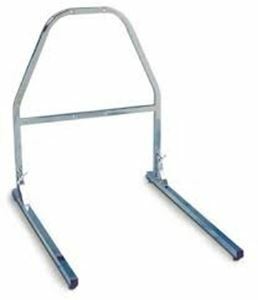 Free Standing Trapeze Base by AMG is designed to assist larger patients in getting in and out of the bed. Installation is very easy without the need of tools. Made up of lightweight aluminium which makes it easy to transport.